The Sagamore Hills Foundation welcomes parents, community members, and any other education advocates to join our team! Please email [email protected] with your name and contact information. Also include specific areas that you feel you can help, if you have expertise in fundraising, education, project planning, or even motivating others! 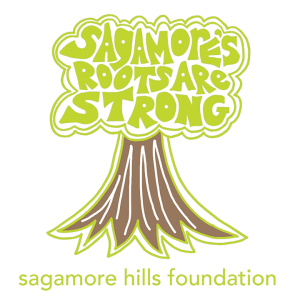 Interested in being involved with the Sagamore Hills Foundation, or have questions? Please contact us today.